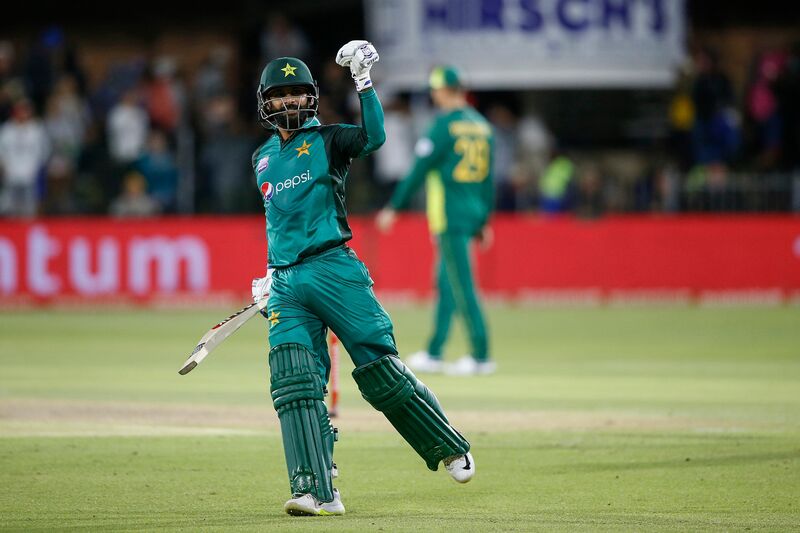 PORT ELIZABETH: Imam-ul-Haq and Mohammad Hafeez set up a five-wicket win for Pakistan in the first one-day international against South Africa at St George´s Park on Saturday. Hashim Amla´s 27th one-day international century was not enough for South Africa, who lost only two wickets in scoring 266 runs after winning the toss. Pakistan´s bowlers deserved credit for their team´s win, which came after the tourists were well-beaten in all three Test matches. 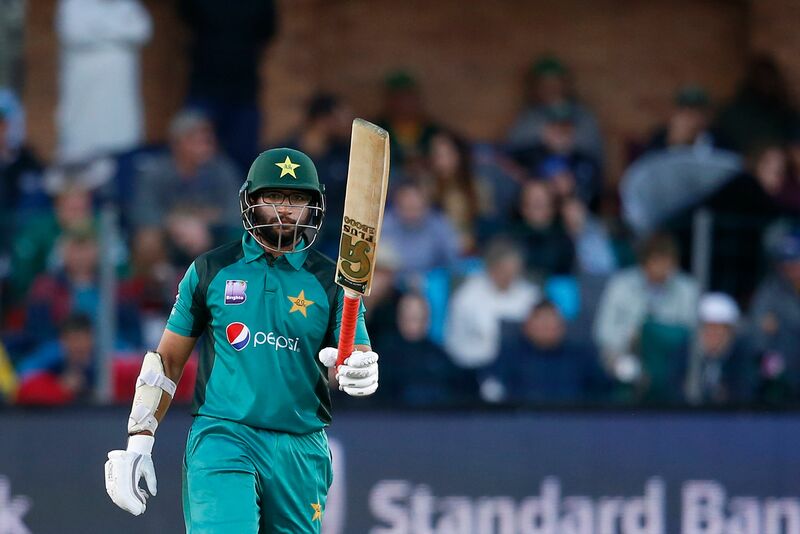 Pakistan captain Sarfraz Ahmed used his bowlers in short spells and their mixture of seam and spin proved better suited to a slow pitch than South Africa´s attack. Amla (108 not out) and new cap Hendrick ´Rassie´ van der Dussen (93) put on 155 for South Africa´s second wicket but although they gradually increased the tempo of their partnership they were unable to dominate the bowling.